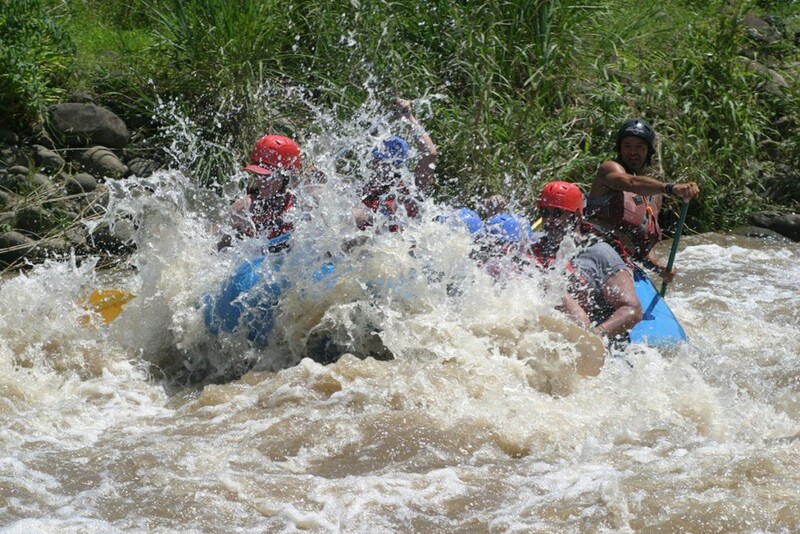 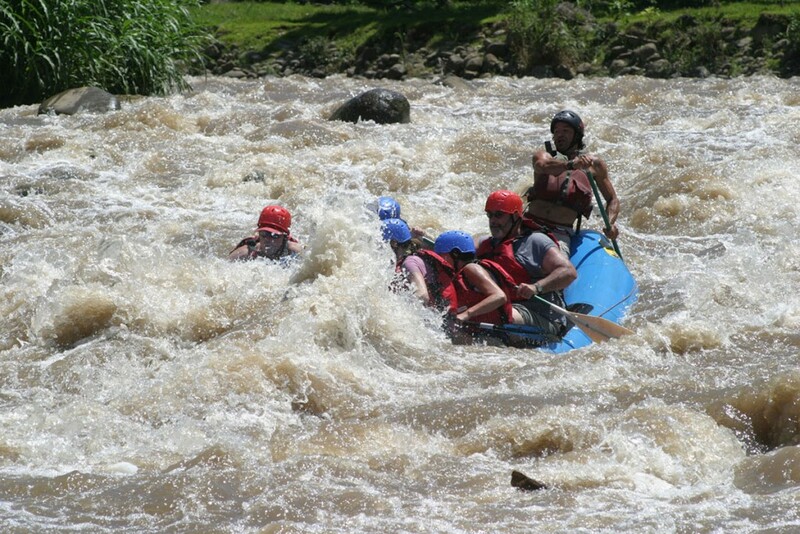 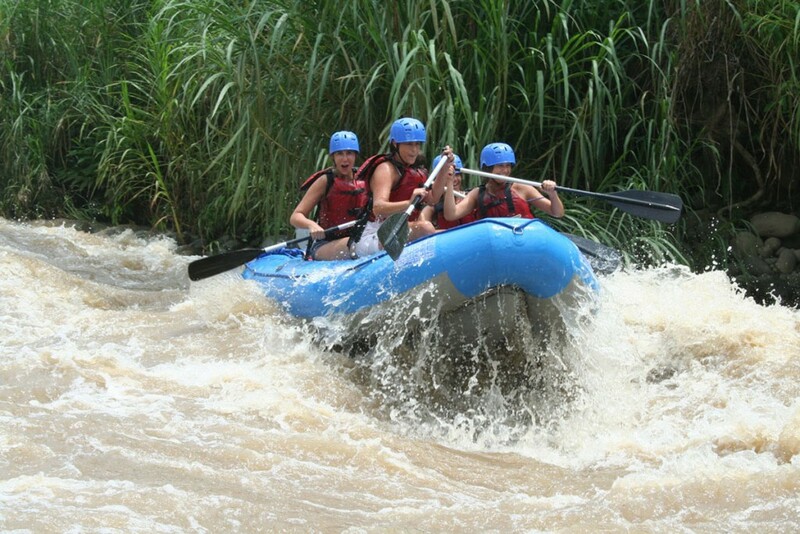 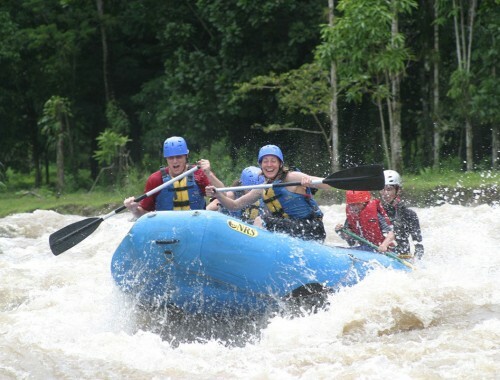 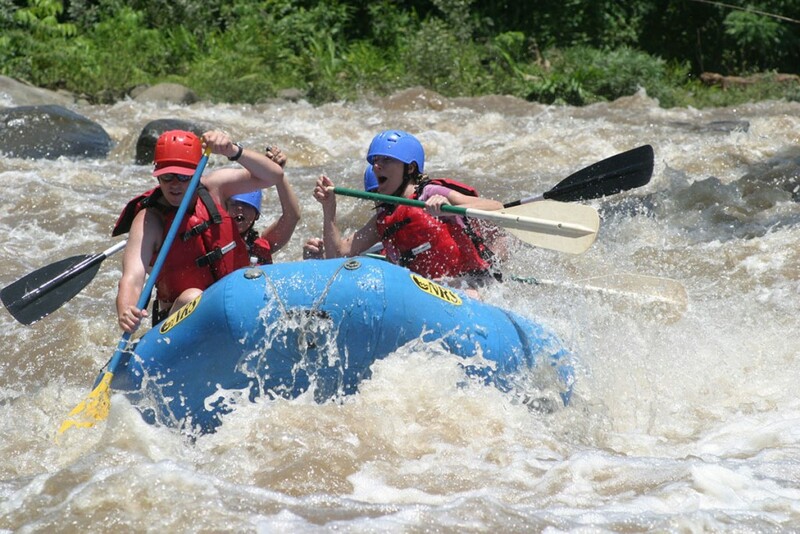 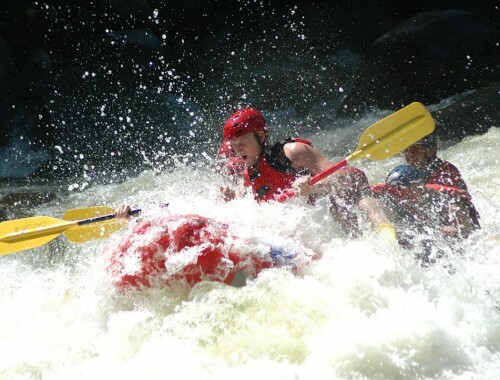 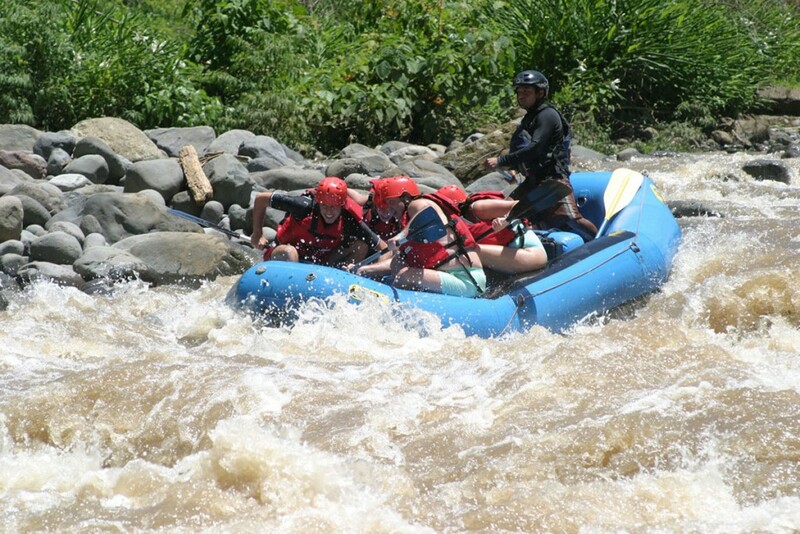 Experience the excitement and adrenalin of white water rafting on this half day adventure on the Balsa San Carlos River with rapids graded 2/3. 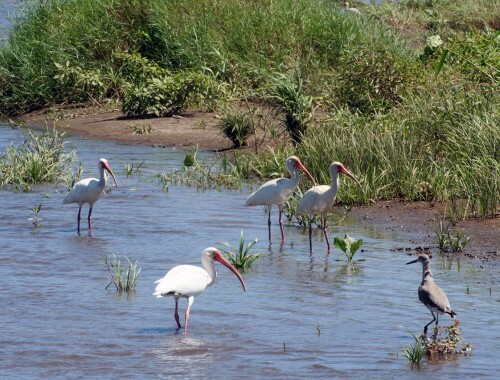 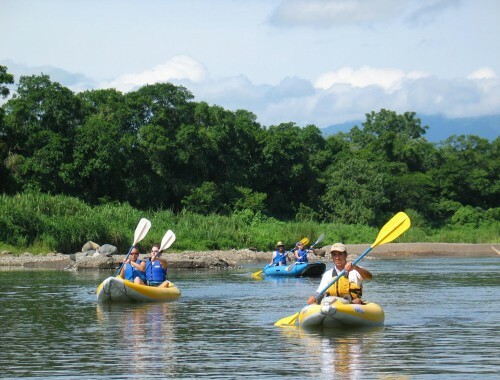 After meeting with your river guide at your hotel we will drive 30 minutes to the river where the fun begins! 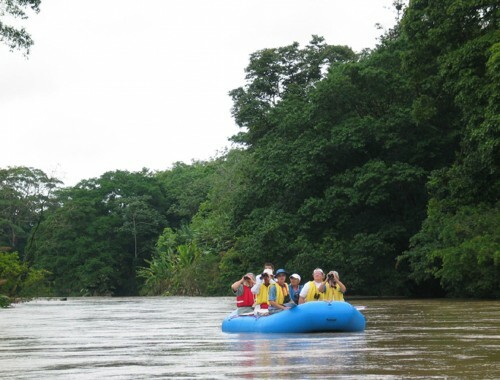 You guides explain the safety procedures and safety equipment before embarking down the river. 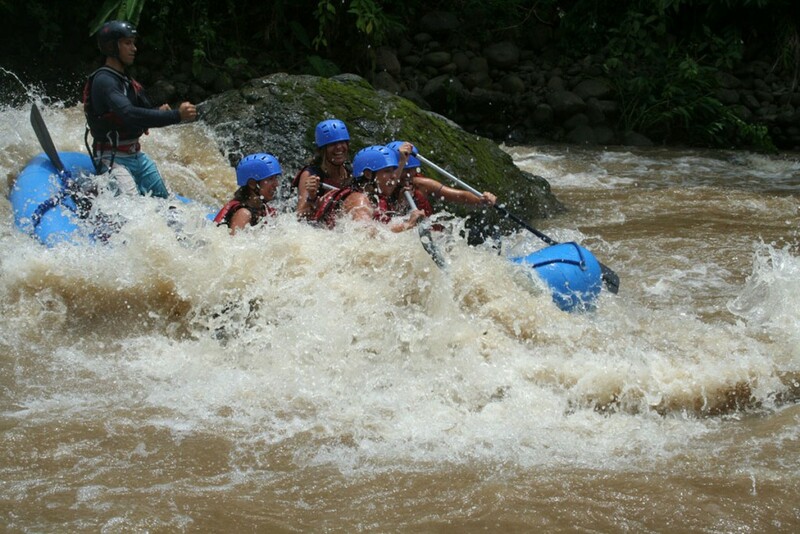 Enjoy up to 2 exhilarating hours of white water action on this beautiful tropical river; once at the San Carlos Bridge we end our journey, enjoying a swim, some fresh tropical fruits and a cold Costa Rican style “Michelada” This River is a great option for families and beginners. 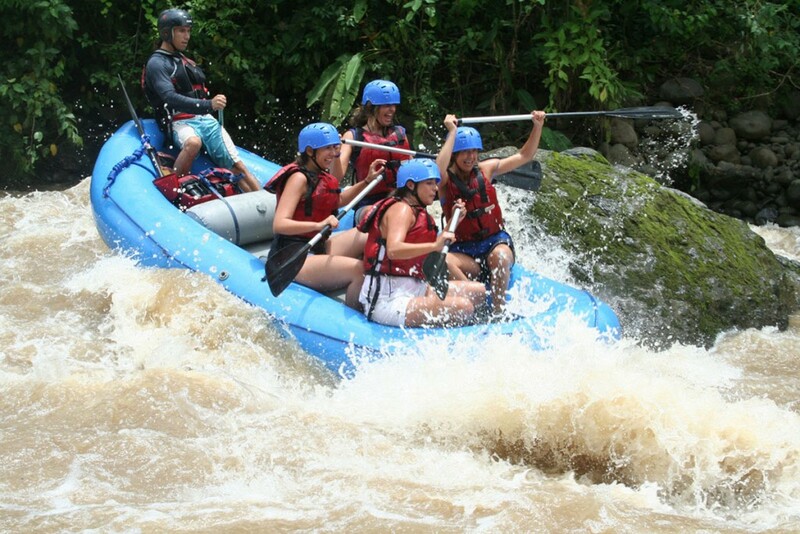 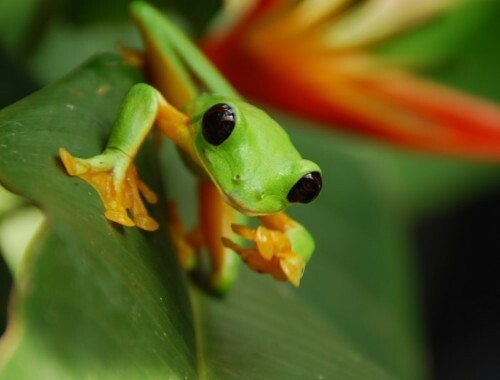 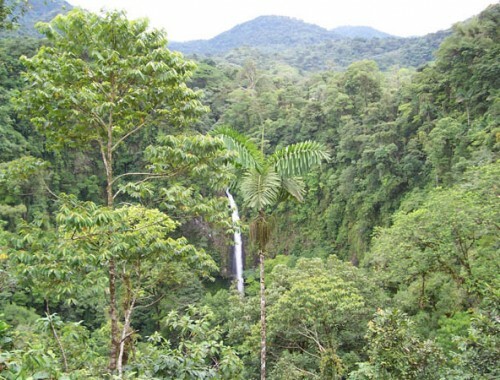 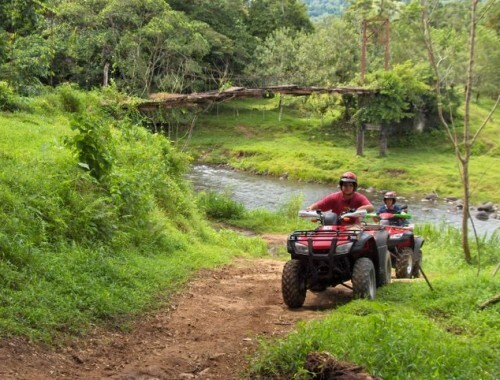 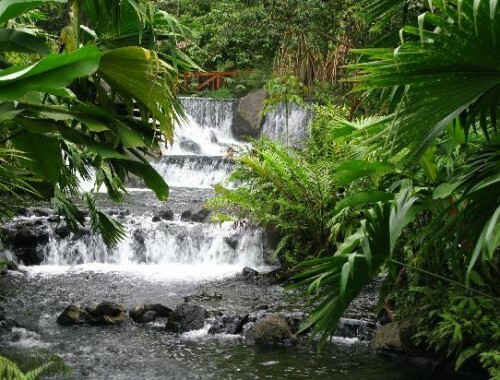 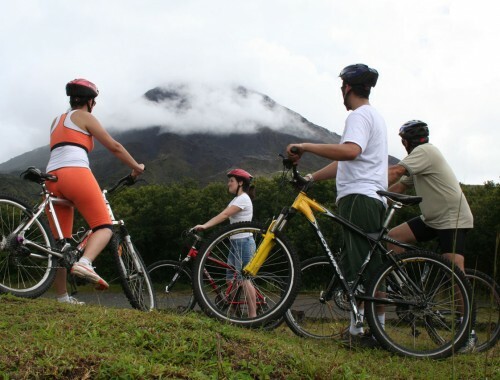 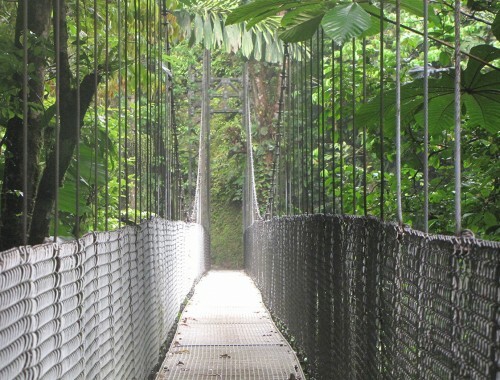 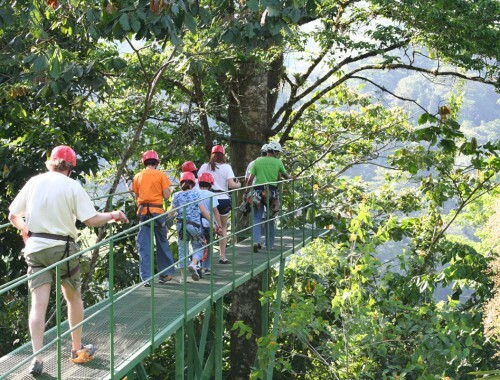 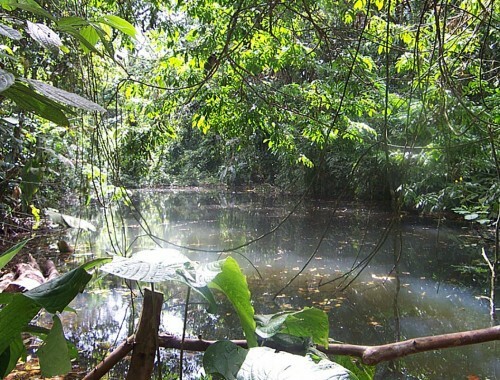 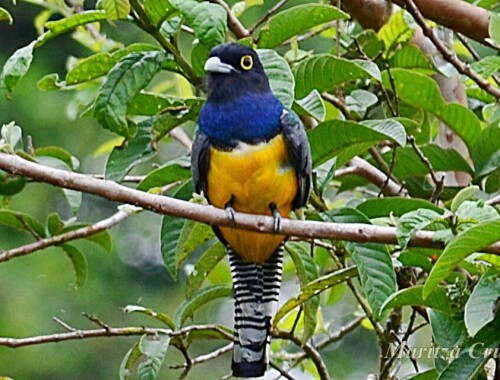 We include: Transportation to and from most La Fortuna hotels, bilingual certified guides, fruit and snacks on the river, Ice cold drinks, and towels. 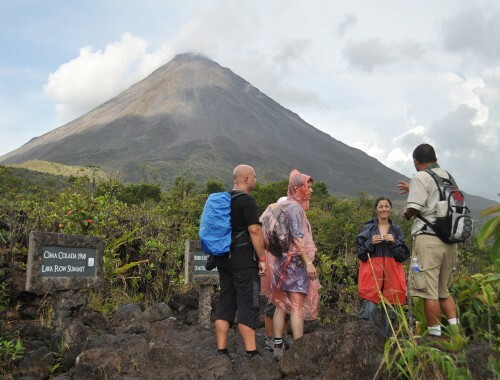 We Recommend: Easy dry clothes (shorts and t-shirt are best), bathing suit, secure shoes (Sports Sandals and water shoes are best), sunscreen. 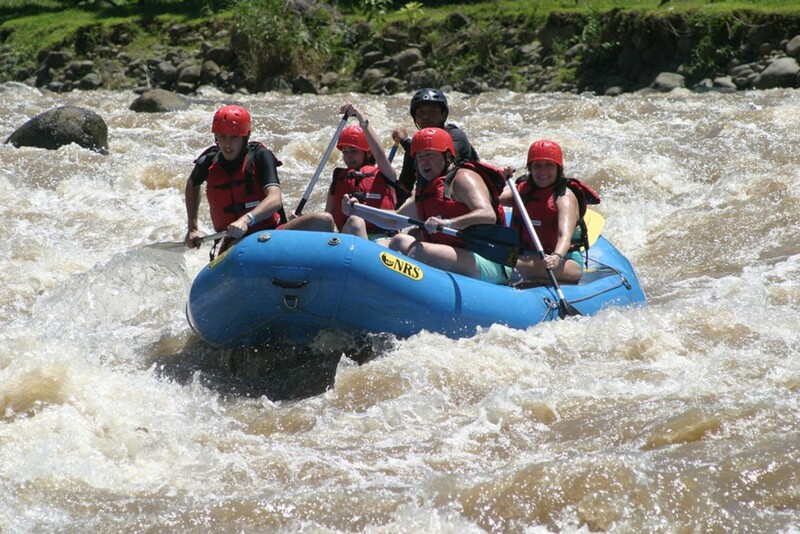 Recommendations: We recommend the Balsa River for those who are between the ages 7 and 80. 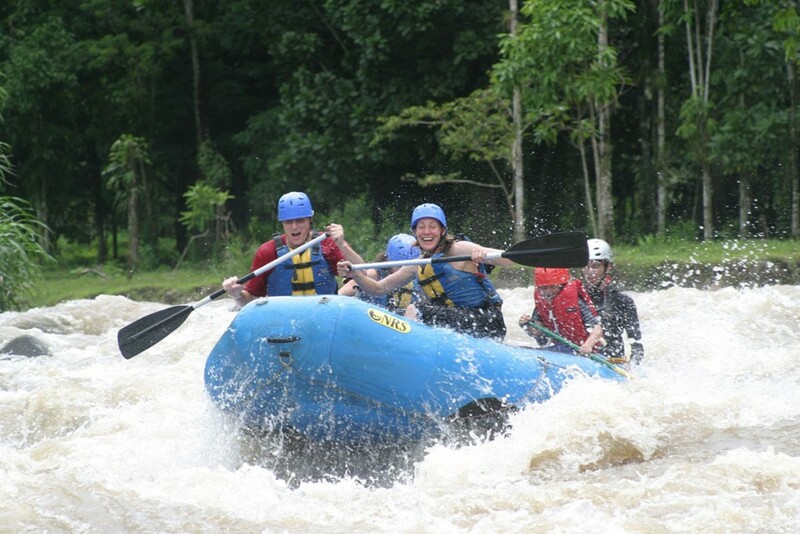 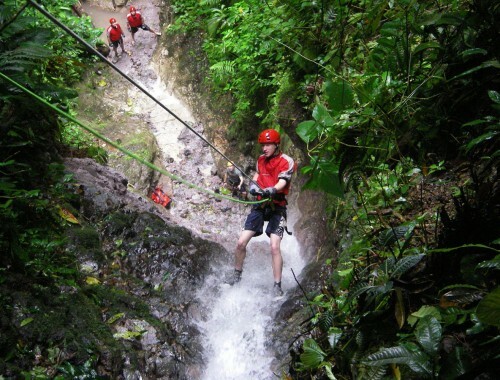 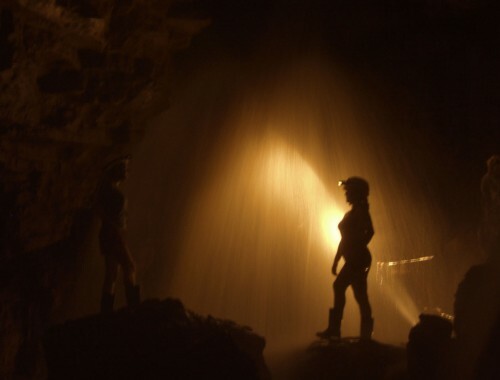 Adventure sports require that you are in good physical condition to participate.